NPAC Staff We Love Getting To Know You. 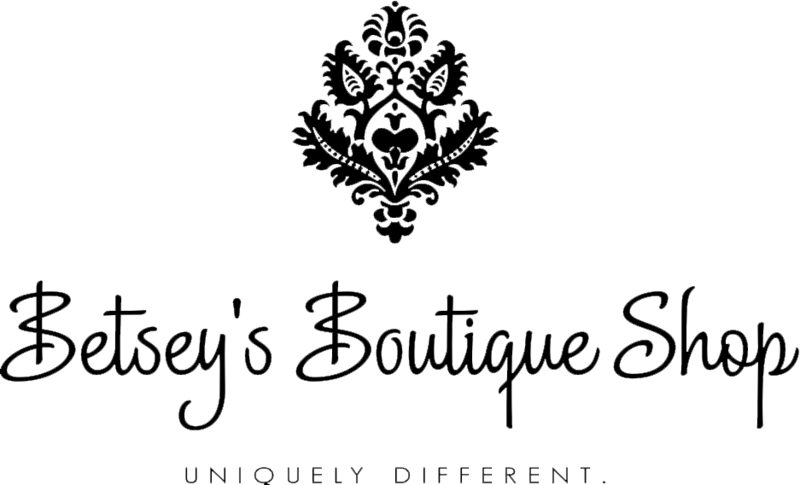 Here's a little bit about us. 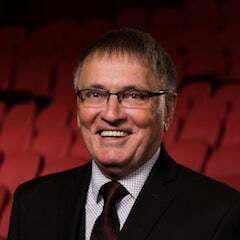 Paul is the Executive Director of the Niswonger Performing Arts Center of Northwest Ohio. 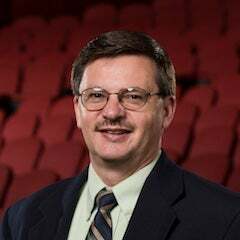 He is responsible for the day to day operations and scheduling of the PAC and is President of the Van Wert Area Performing Arts Foundation. He is a graduate of Van Wert High School and Bowling Green State University, where he graduated with a degree in Music Education. He is the Coordinator of Performing Arts for The Van Wert County Foundation. He initiated the Fountain Park Summer Music Series and the Sanctuary Music Series, as well as providing educational outreach for the area school music programs. He has served as President of the Van Wert County Community Concert Association. Paul is a member of the Association of Performing Arts Presenters, Ohio Arts Presenters Network, Ohio Music Educators Association, Music Educators National Conference, and serves on many local community boards. Paul also performs on trumpet as a member of the Lima Symphony Orchestra and is the Senior Choir Director of First United Methodist Church in Van Wert. He is married to his wife, Annette, a piano teacher, and they have three children. Tafi is the megaphone and social arm of the Niswonger. She has the honor of sharing the good news that surrounds the season events as well as share the facility as a resource. Her delight is welcoming all ages and cultures to experience the Niswonger. Getting to know patrons and guests and collaborating with businesses to aid in economic development for the region and state. Growing up in the local region, Tafi greatly values the access this region now has to witness national performing artists on a live stage right here at home. A 1992 graduate of Parkway High School, Tafi earned her BS from The University of Findlay in Marketing with an advertising emphasis. 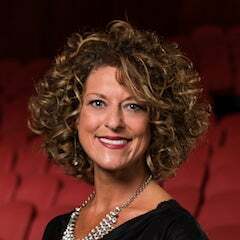 Throughout the week, Tafi is avidly coordinating media scheduling, managing social media connections, designing brand visuals and simply sharing the many opportunities that make The Niswonger Performing Arts Center a vital resource for everyone in the region. As a wife and mother of three, she is an active member of The Calvary Evangelical Church family where she participates in the Praise Band, assists with Children's Ministry, teaches High School Sunday School and aids in communication and promotion. Tafi can also be found volunteering at the ball park, football field or basketball court cheering enthusiastically or simply jogging down a road. Her life is a blend of arts and athleticism. She is in love with her family, her Lord and the opportunity to warmly welcome guests to experience the world by walking through the doors of The Niswonger. Hugh is the Technical/Production Manager of the PAC. Hugh is a 1977 graduate of Van Wert High School and attended Huntington College. 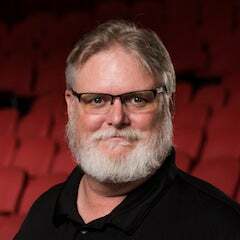 In the Niswonger Performing Arts Center of Northwest Ohio, his responsibilities are to satisfy all technical and production needs of concerts and events coming into the facility. Hugh is a retired as a Captain and firefighter/paramedic with the Van Wert Fire Department. Hugh’s interest in theater and entertainment began in high school where he assisted in productions at VWHS and the Van Wert Civic Theater. While attending Huntington College, he assisted in production of college performances and shows. 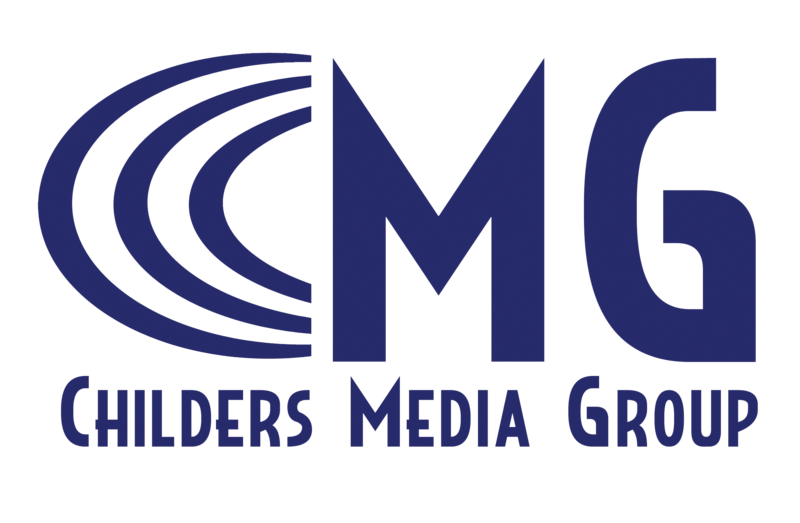 He has worked production for TV 44 in Lima, and live concert sound engineering with regional contractors. He also enjoys assisting the Van Wert High School Marching Band and is an integral part of the Van Wert High School drama department. Hugh was the technical/production manager for activities in the Marsh Auditorium since its renovation in 2000. 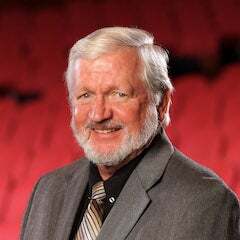 He has been responsible for all Community Concert productions, Peony Festival Pageants, and many other concerts and attractions in the Marsh Auditorium. Hugh’s son, Matt serves as the volunteer lighting director for the NPAC. Matt is a student at Van Wert School where he is active in the band. For the past two years, Matt has developed his skills working with lighting directors and learning on the job. He has spent the past two summers traveling to outdoor venues in surrounding states to work with lighting directors for various artists from across the country. He has also provided lighting direction for a variety of artists in other venues upon request such as Indianapolis and Warsaw, Indiana. Hugh, his wife Kandy, and Matt all reside in Van Wert. Hugh’s oldest son is in the United States Army, he and his wife and sons reside in El Paso, Texas. Everyone Loves Our Box Office Manager, Jerry Beard! Jerry supervises all box office activity and knows more about the seats in our auditorium than the architects themselves. Beard’s responsibilities as Box Office Manager include recruiting and training all box office volunteers, maintaining the day to day activities of the box office, the ticketing system and the accounting of the box office. He retired after 43 years at a local corporation where he was the production scheduler. He has served on local school boards, 4-H Council and the Convoy Village Council. He has been a volunteer with the Crestview Band Parents, Crestview Sports Center and the local 4-H. He and his wife also are active members of their church teaching Sunday School and volunteering at the preschool. He has two married children and one granddaughter. Mark is the Facility Coordinator of the PAC. Along with his part time position as Facility Coordinator, Mark is currently the Director of Ministries at Trinity Friends Church in Van Wert. He and his wife, Linda have two daughters and reside in Van Wert.